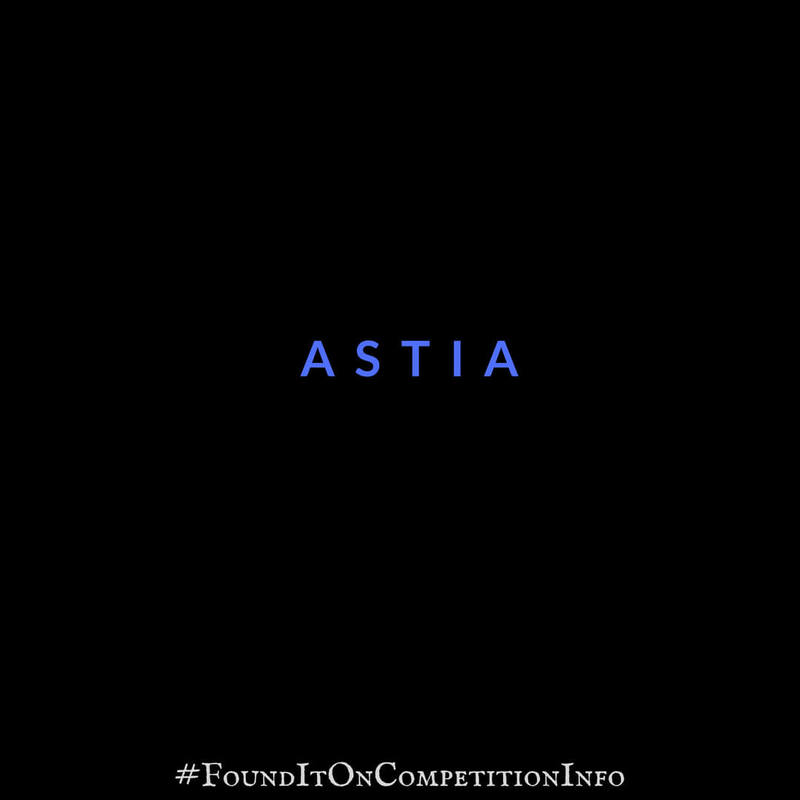 Astia provides ongoing opportunities for exceptional startups to access capital. It aims to increase the recognition of, and investment into women entrepreneurs and their teams. Startups who apply to Astia benefit from direct access to the global, connected Astia Advisor community of 5,000 entrepreneurs, investors, and industry leaders. Companies who successfully pass through the Astia Expert Sift™ are invited to present at Astia Venture Showcases and will be considered for direct investment by the members of Astia Angels.